The brand relaunch their women’s collection for Pre-Fall 2018. 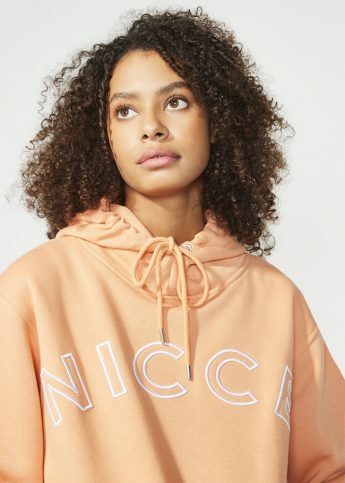 Launching today, NICCE are back with their women’s collection and it’s amazing! 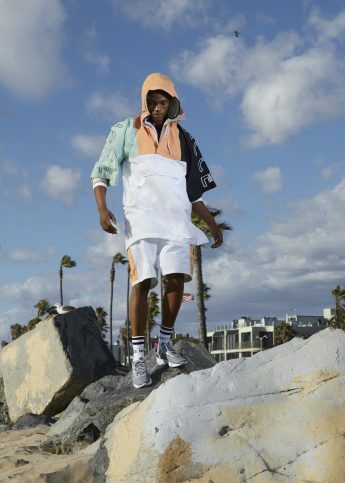 Blending streetwear and ath-leisure, the line-up is sporty and stylish and the perfect addition to any wardrobe. With loads of incredible pieces, the collection sees pieces ranging from panelled body con sets to oversized hoodies, meaning there’s something for everyone. An empowering and strong looking set, the collection is all about championing the female aesthetic and filling the wearer with girl power. Our first taste of the full Fall 2018 collection, make sure you keep your eyes pealed for the full set because you’re not going to want to miss it.